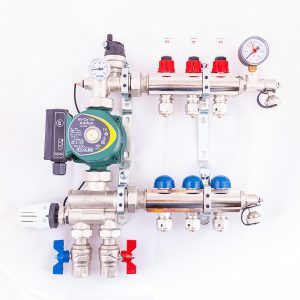 Our Pre Assembled underfloor heating manifolds are made from Nickel plated Extruded Brass and are available in a range of sizes from 2-12 ports. All our products are manufactured to the highest quality. If you have any questions or need any advice on fitting your underfloor heating manifold, call our team on 0800 232 1501. 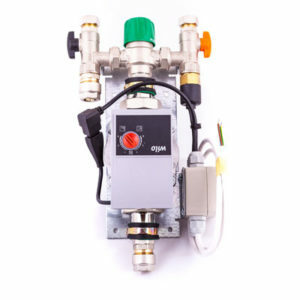 For more information you can Learn more about Underfloor Heating Manifolds.